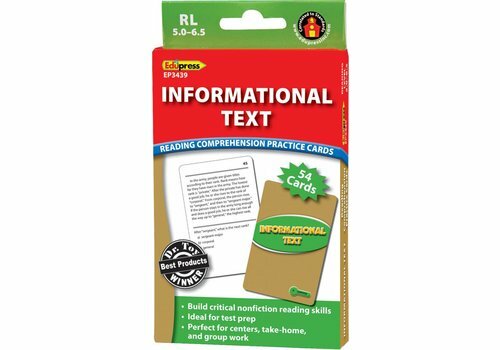 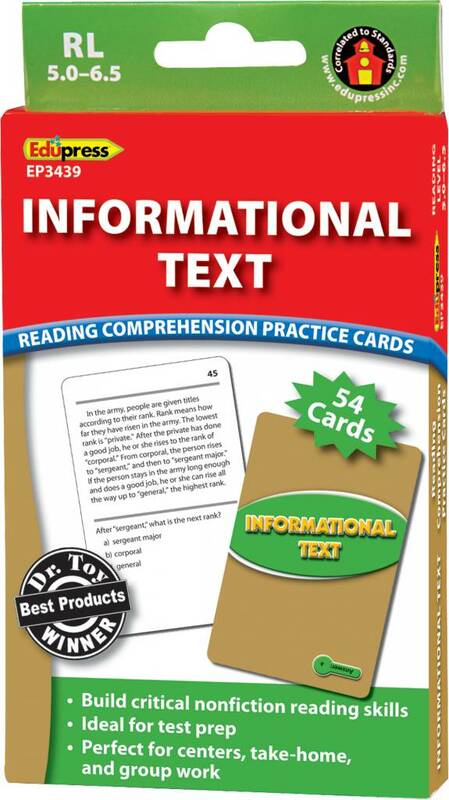 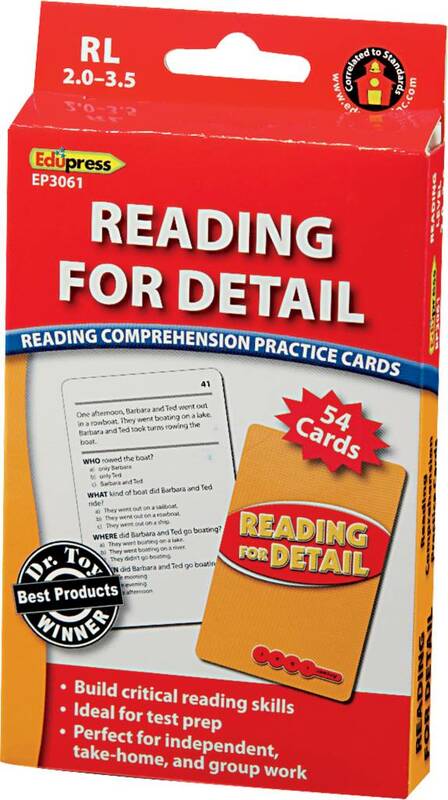 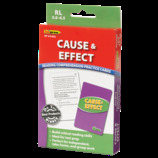 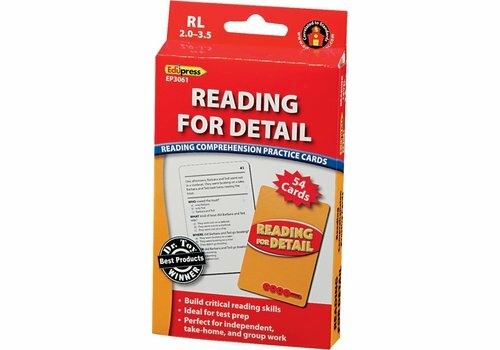 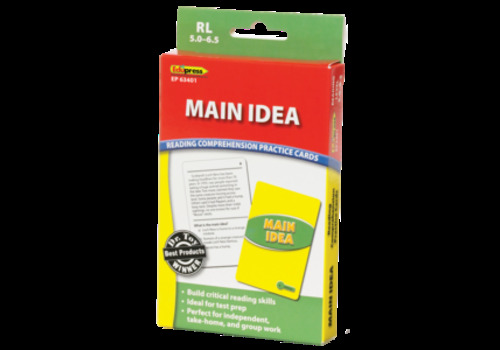 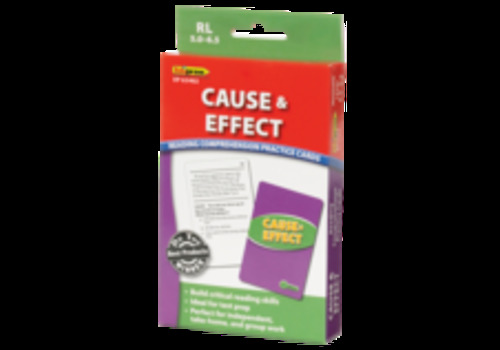 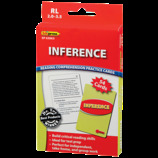 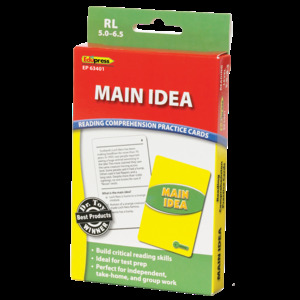 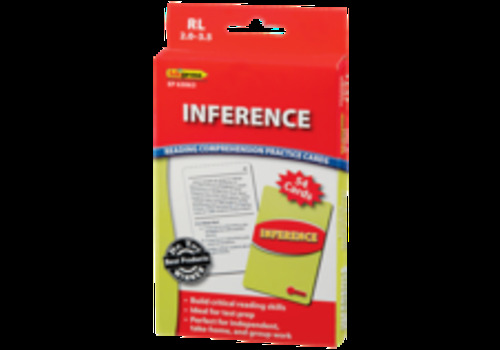 Flashcards - Learning Tree Educational Store Inc.
Answer as many problems as you can in 60 seconds! 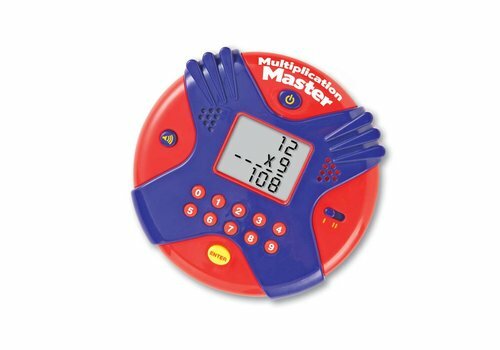 Select a skill level and choose which times tables (0-12) to practice. 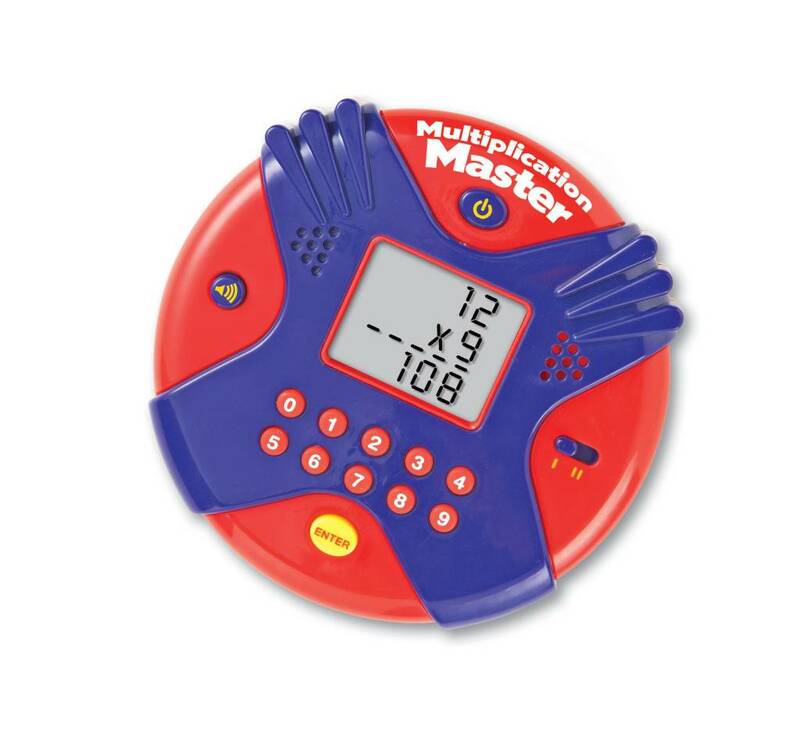 Read the equations on the screen. 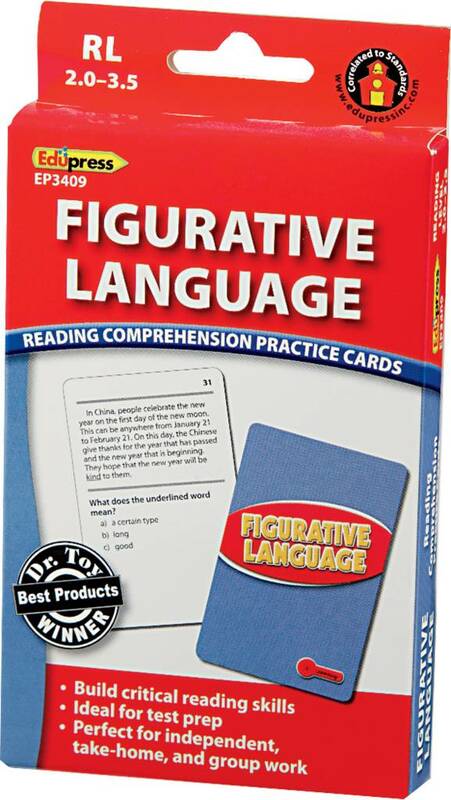 Solve them as fast as you can! 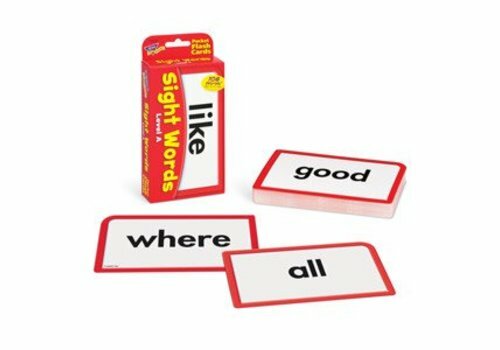 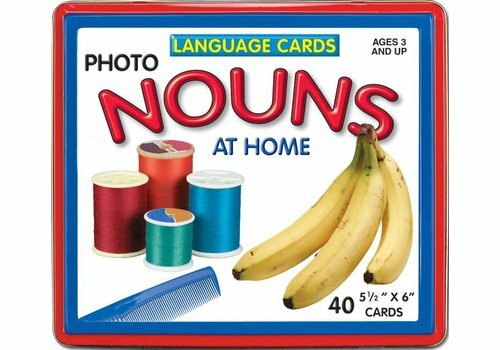 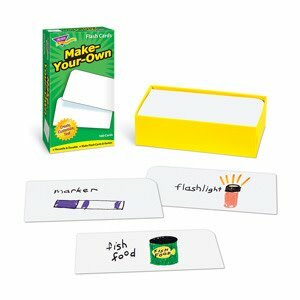 Versatile cards do their job, helping you teach students new skills in a fun way. 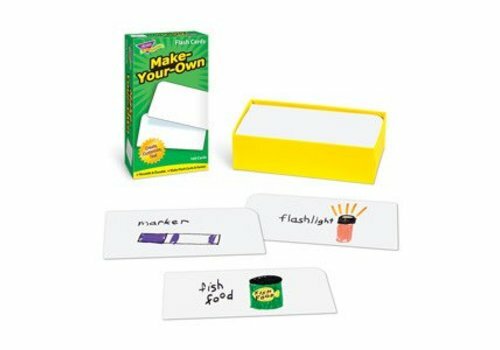 Add to sets or create your own. 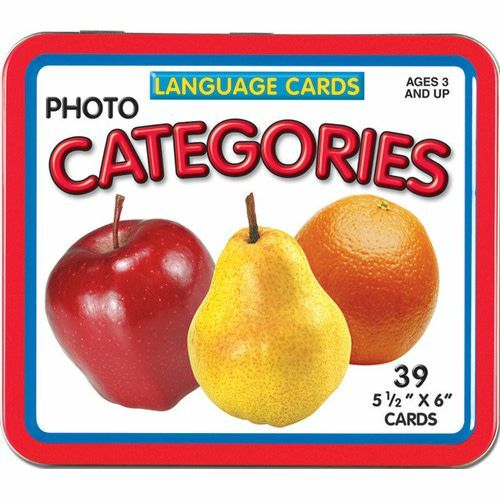 Sturdy cards and storage box. 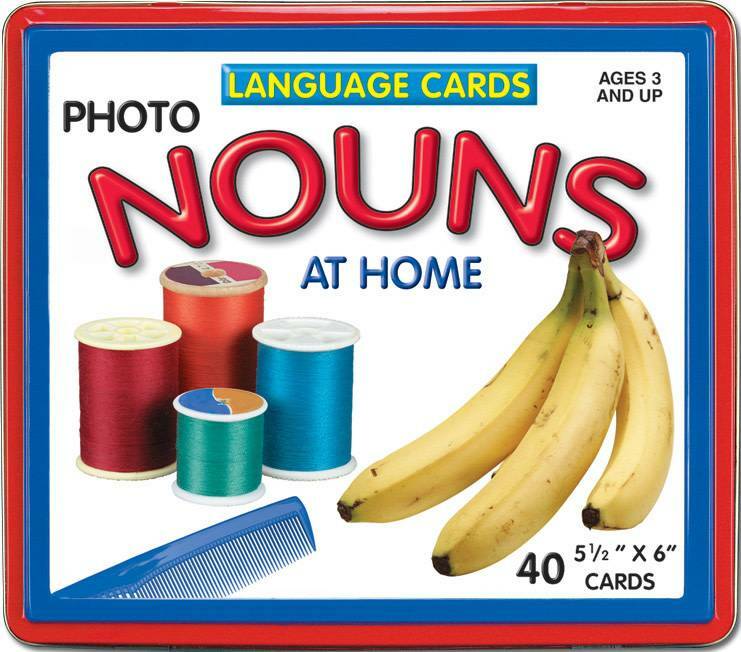 No-see-through cards with quick-sorting, rounded corners. 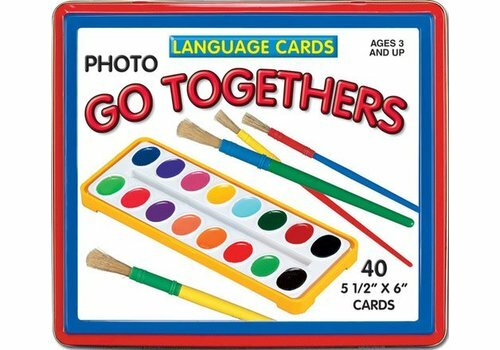 100 blank cards, 3" x 6". 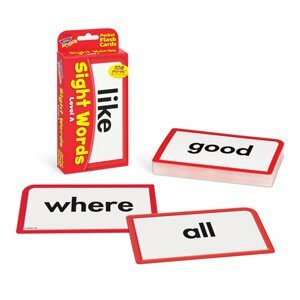 Award-winning cards help students truly understand what they read! 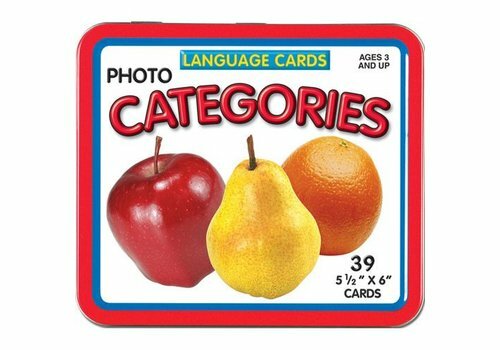 Kids will enjoy sorting and classifying as they find and match the three large photo cards in each category. 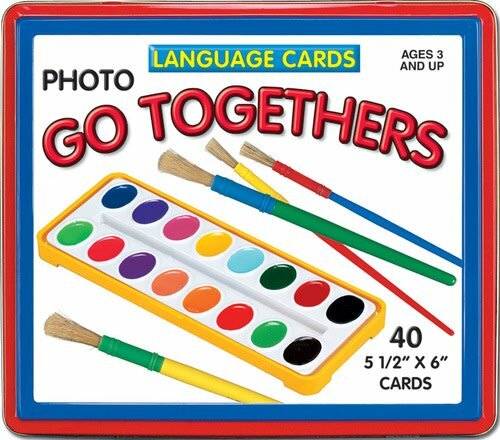 Set contains 13 different categories (39 cards total) designed to help reinforce discrimination and communication skills.